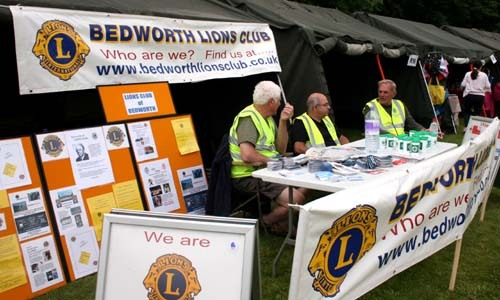 Bedworth Lions promotion day was held on 22nd June 2014. 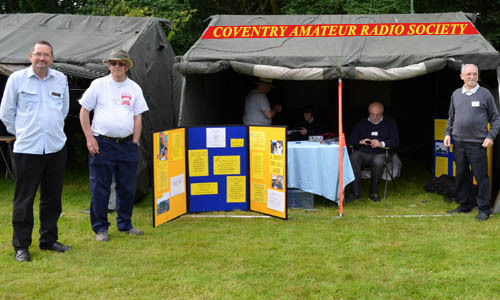 At 30th Signal Regiment Gamecock Barracks Bramcote. 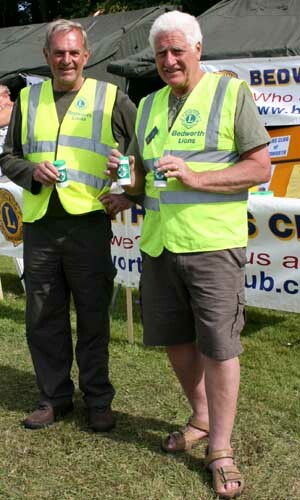 Bedworth Lions Club teamed up with our good friends from The Coventry Amateur Radio Society, spreading the word via GB4BLC. at this very well attended event.